Our fourth grade students recently had publishing parties in their classrooms to share their latest writing accomplishments with peers, family, and friends. 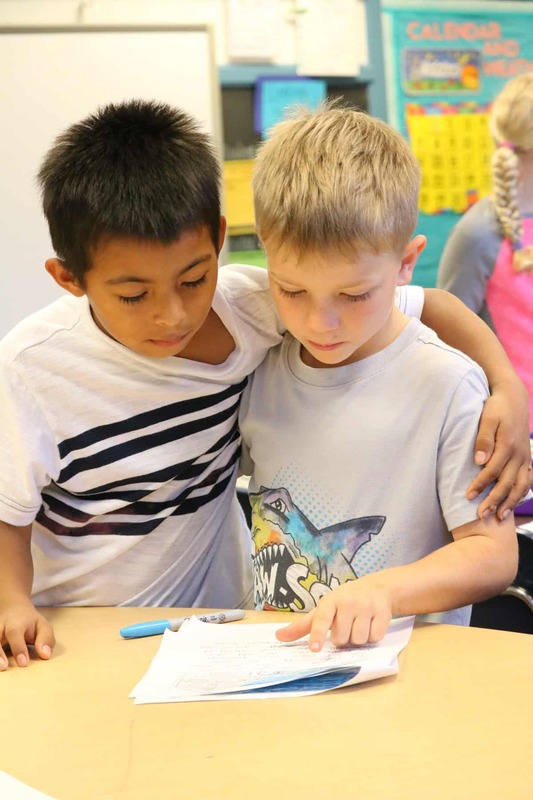 “These parties are a culmination of our new writing curriculum, and they showcase both our students’ skills and their excitement,” said Principal Dr. Elizabeth Korab. 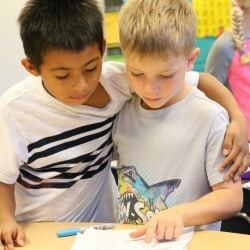 Classroom visitors were able to sit with students while they read their creative narratives aloud. Our writers wrote about everything from unicorns, to bicycle rides, to family trips to visit new places. Their published works also included detailed illustrations.